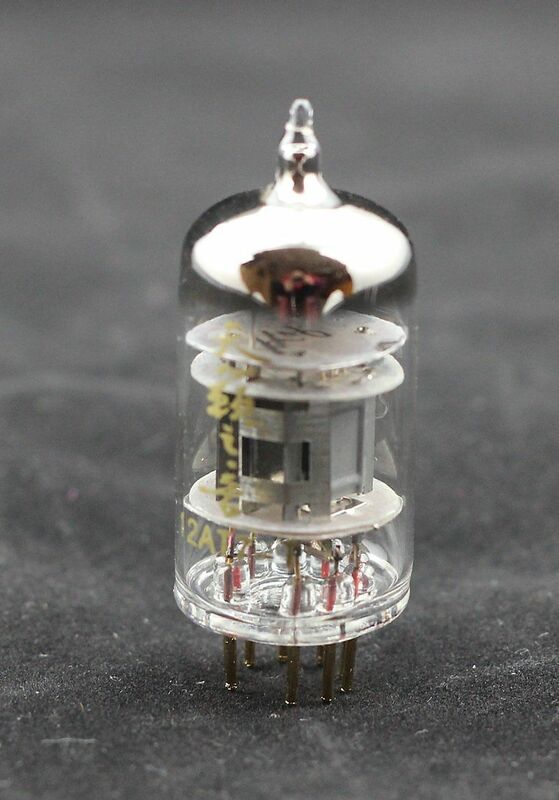 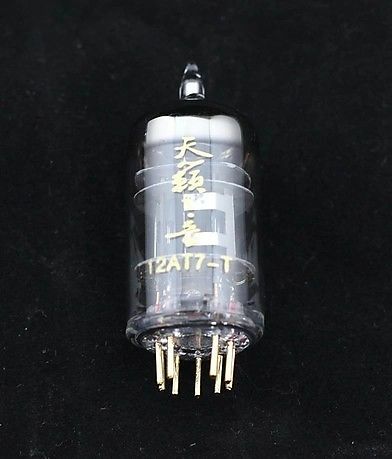 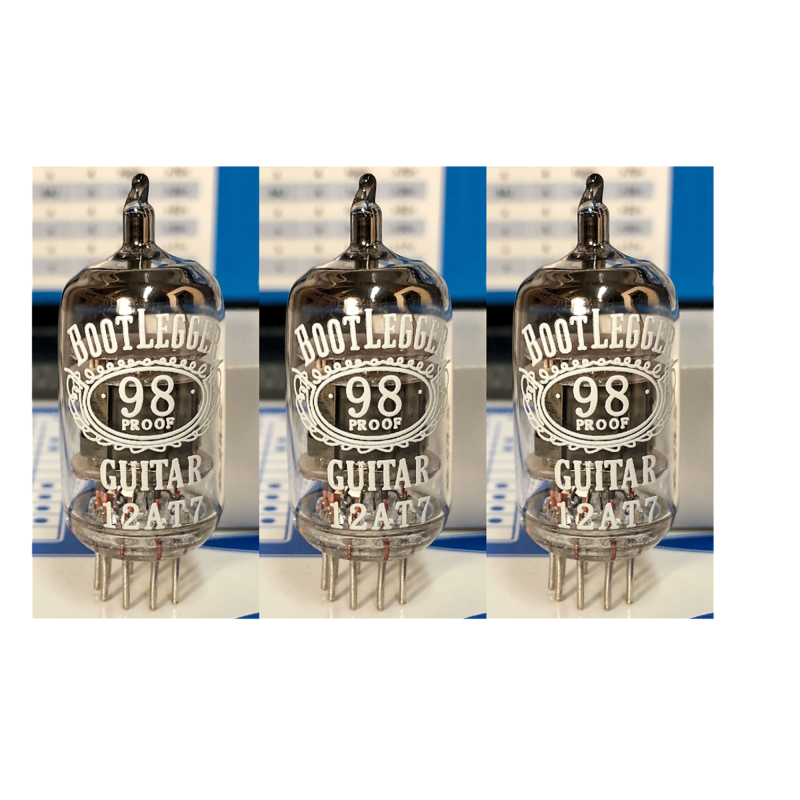 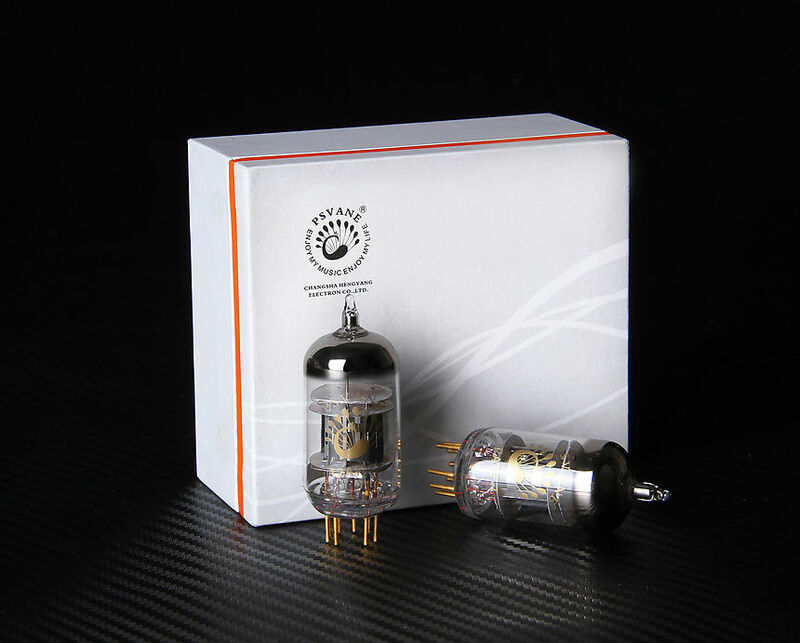 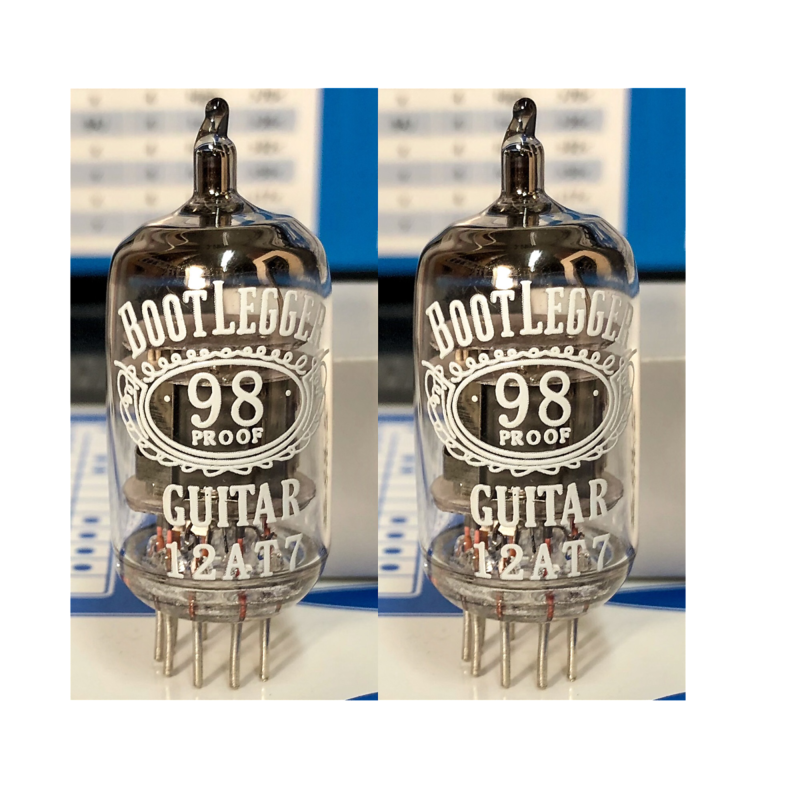 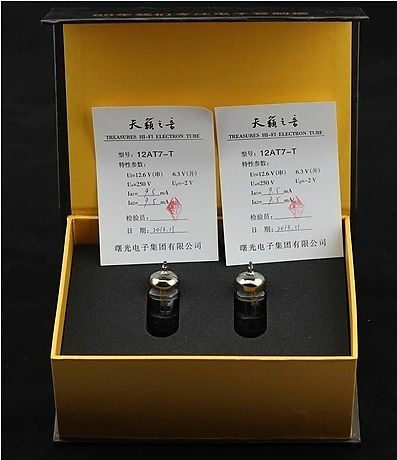 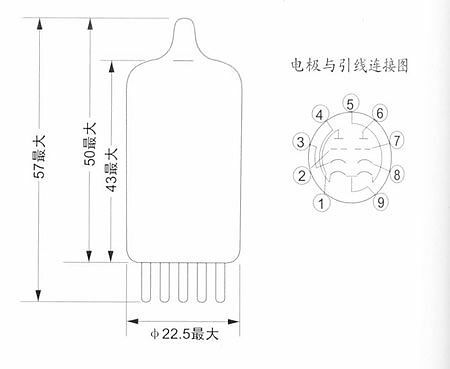 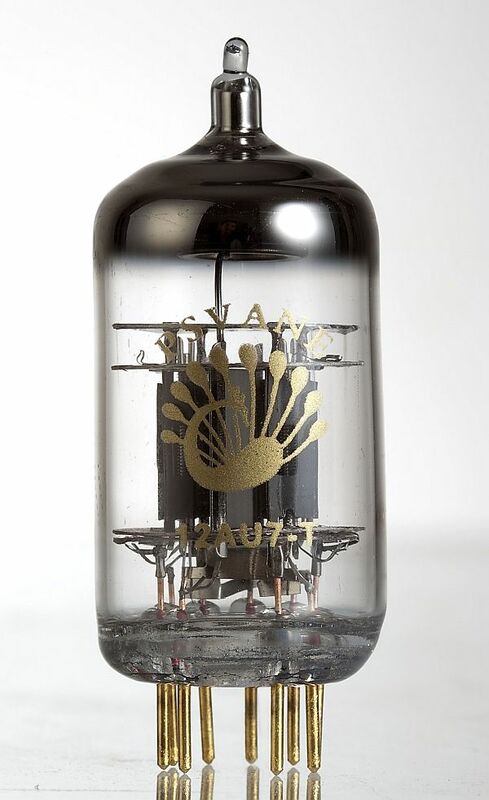 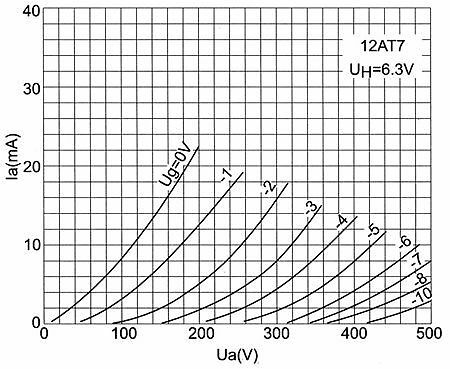 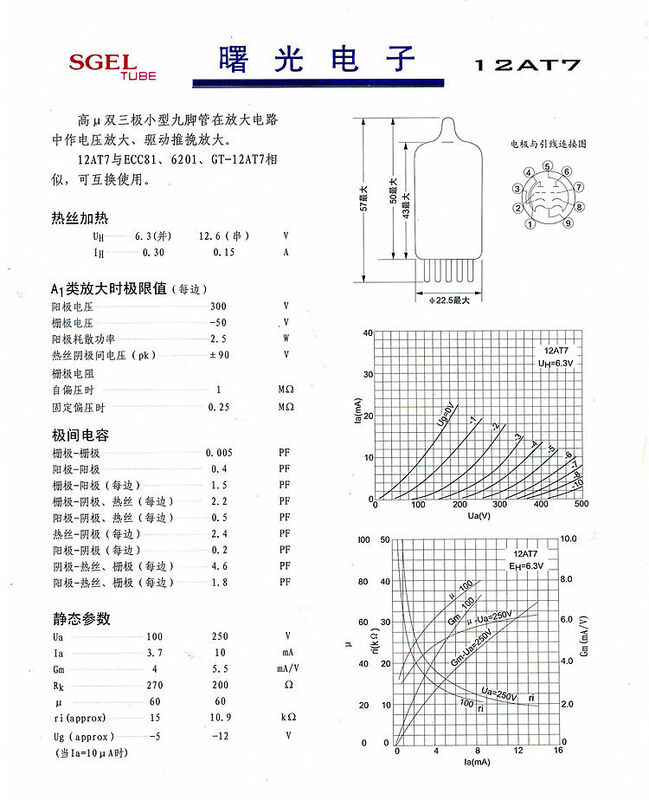 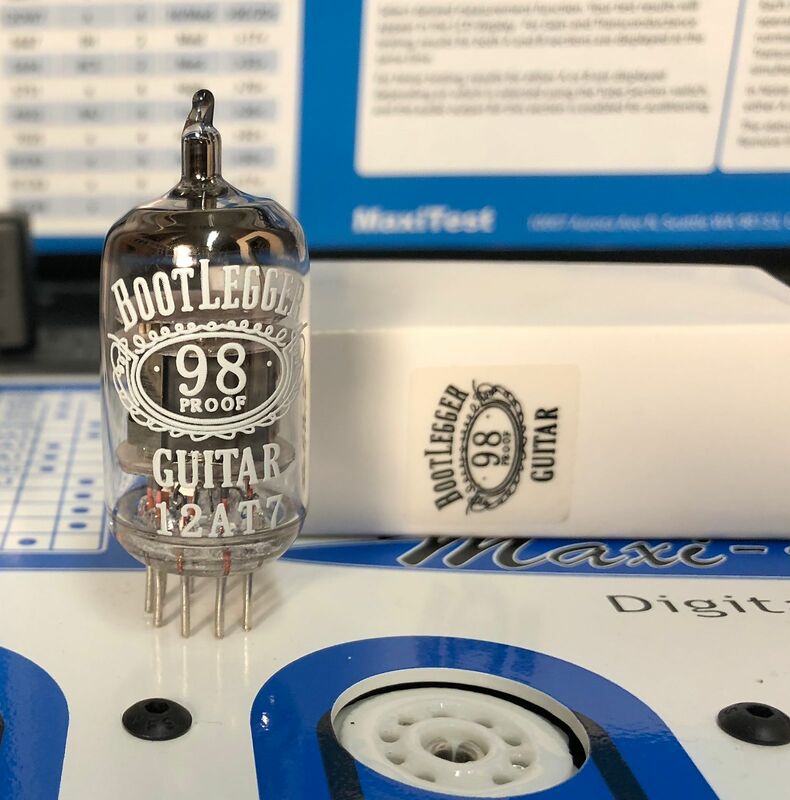 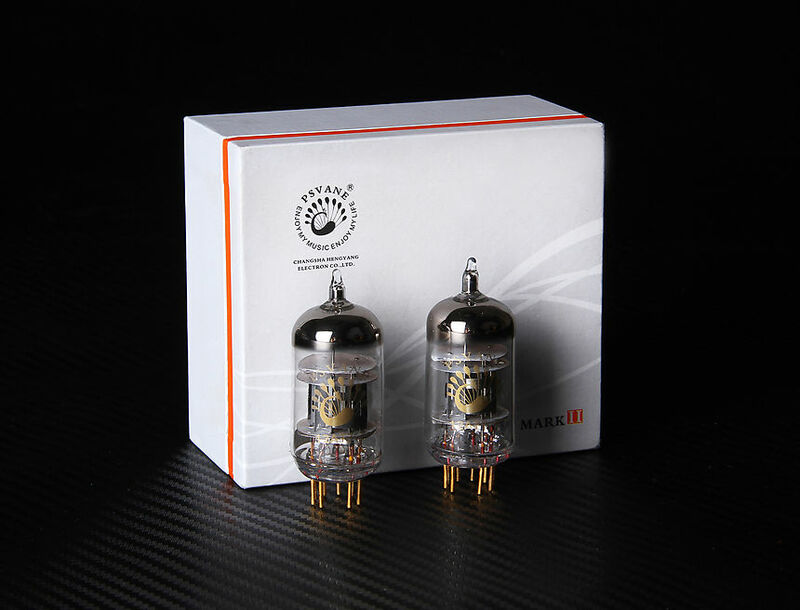 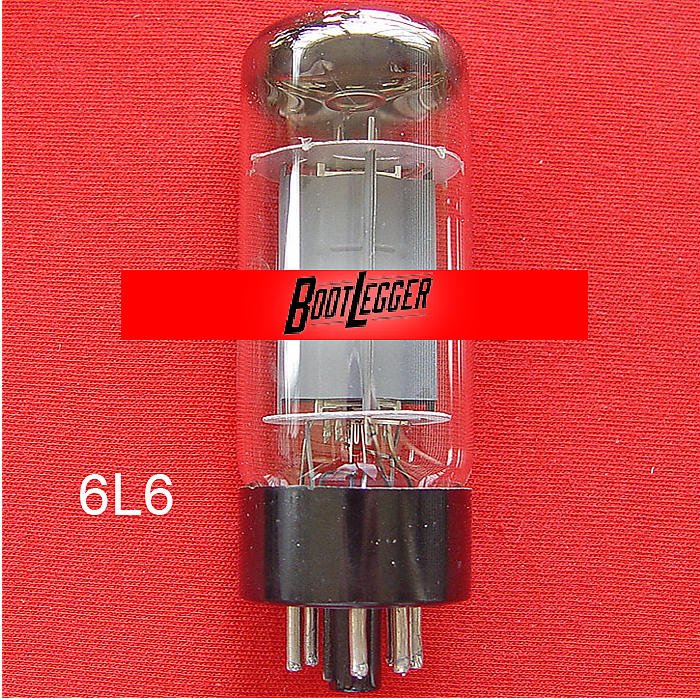 The 12AX7 is the most widely used tube today and is also one of the most important components in your tube amp's tone. 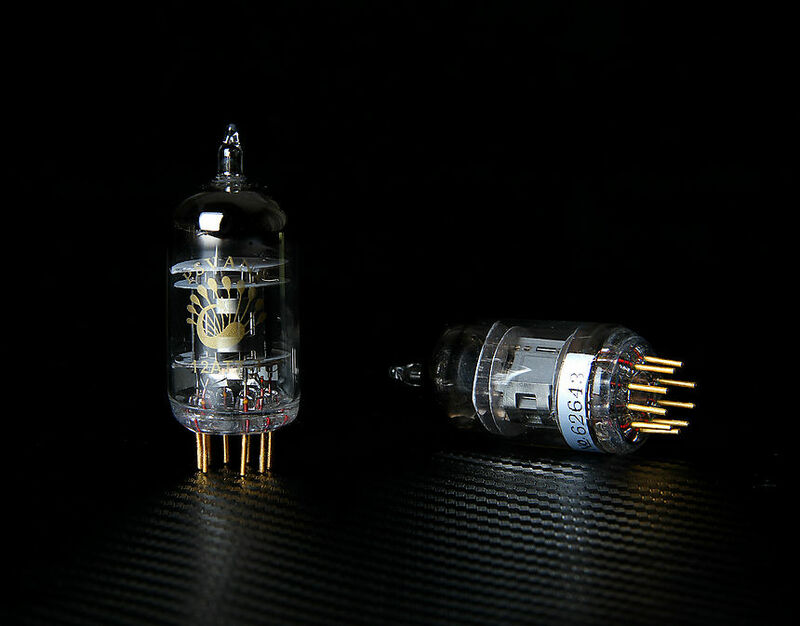 Preamp tubes can be easily swapped in and out of your amp without the need for biasing . 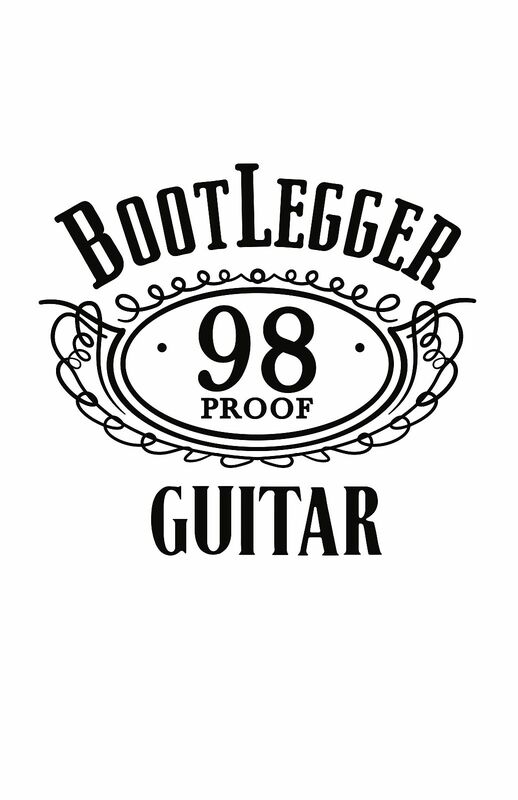 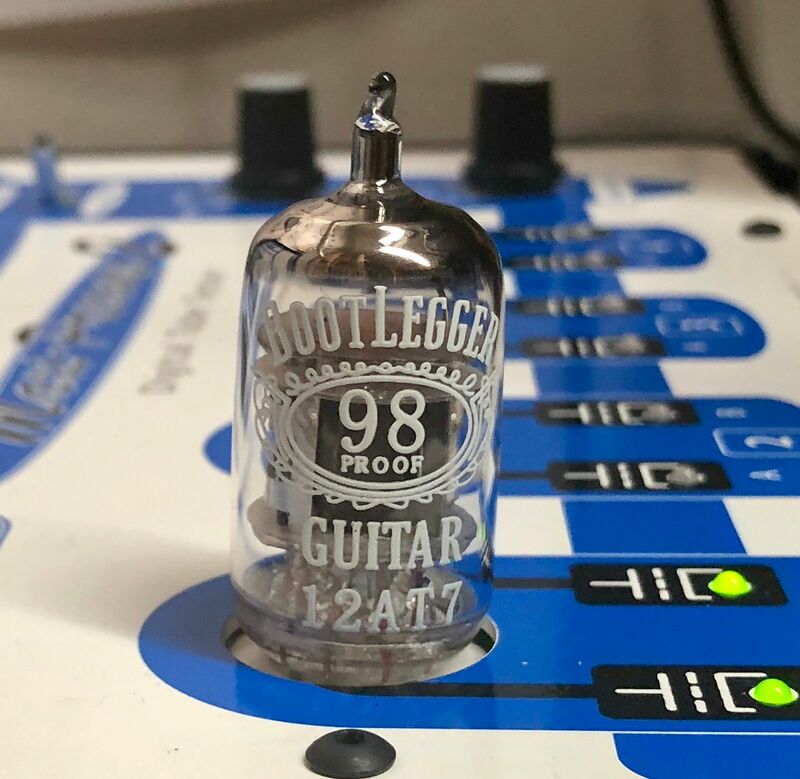 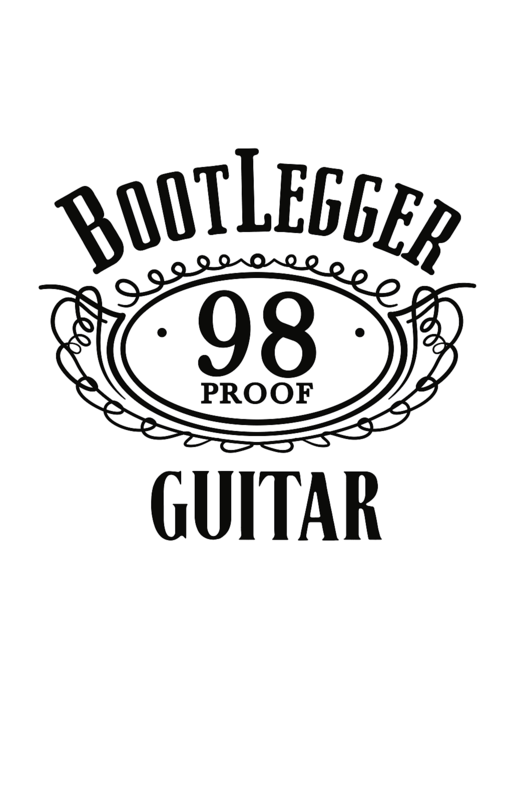 We offer all tube options including our own branded Bootlegger Tubes , Just ask.